Kitchens & Bathrooms. 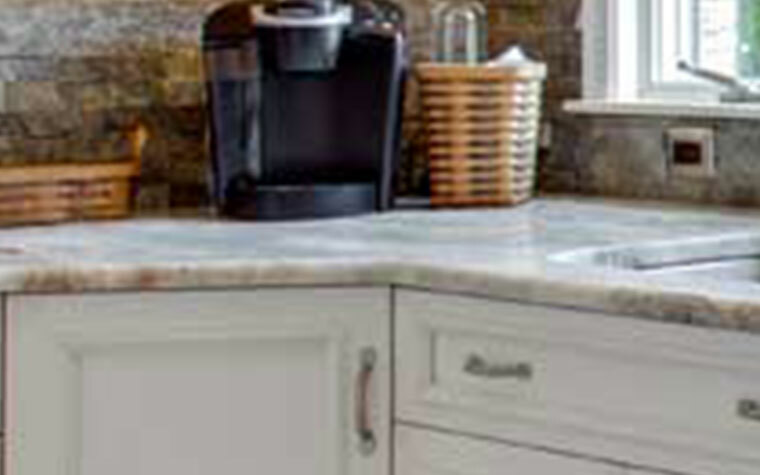 Cabinetry & Countertops. 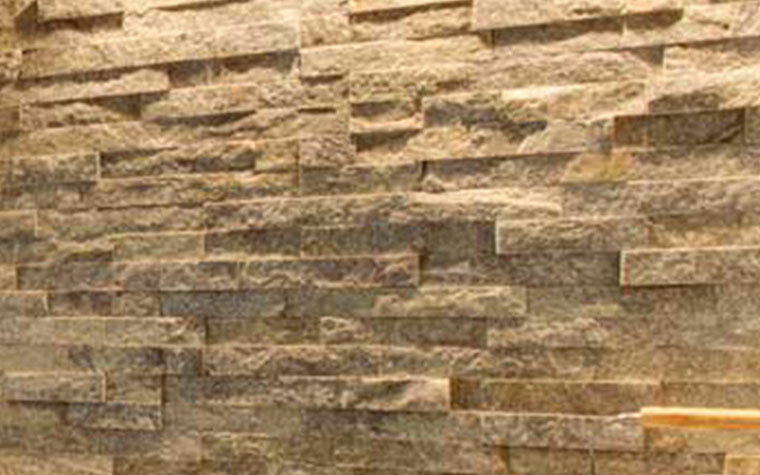 Residential homes, commercial buildings, new construction, remodels, and more. Conveniently located in downtown Sarasota. 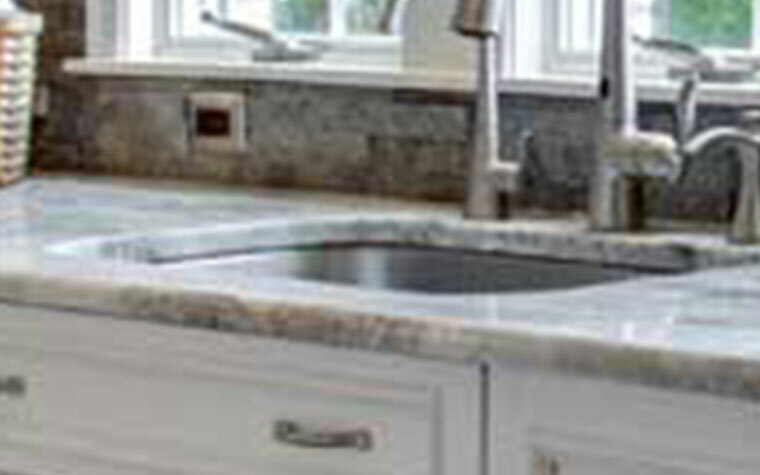 Sarasota's trusted source for cabinetry, countertops & more! Imagine arriving home after a long day out and about, whether working, golfing, volunteering or bringing up a few rowdy kids. Packages in hand, you walk into your kitchen or step into your bathroom and feel peace and light. That’s what Affinity Kitchen and Bath can do for you. When you think about it, cabinetry is furniture for the rooms in your house. We offer a full complement of standard sinks for you to choose from as well as a boundless selection of special order sinks in a multitude of shapes, sizes and finishes. 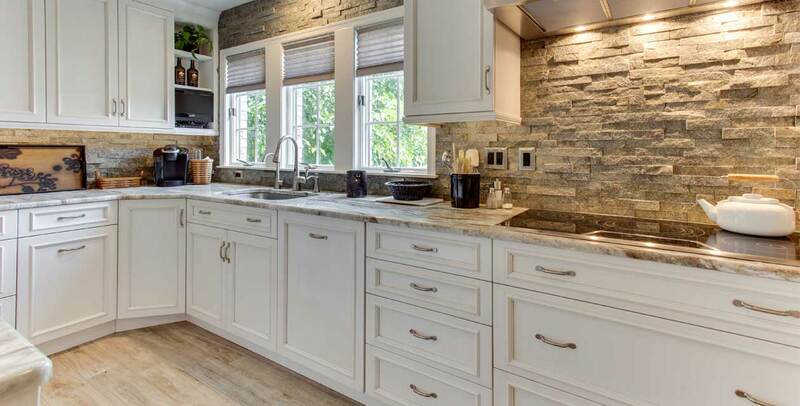 We offer the best selection and the widest variety of countertops in Sarasota FL, including natural stones, engineered stones, solid surface, laminates and much more. We offer custom cabinets, semi custom and stock size cabinets to maximize every inch of useable space in your room and minimize the use of 'fillers'. 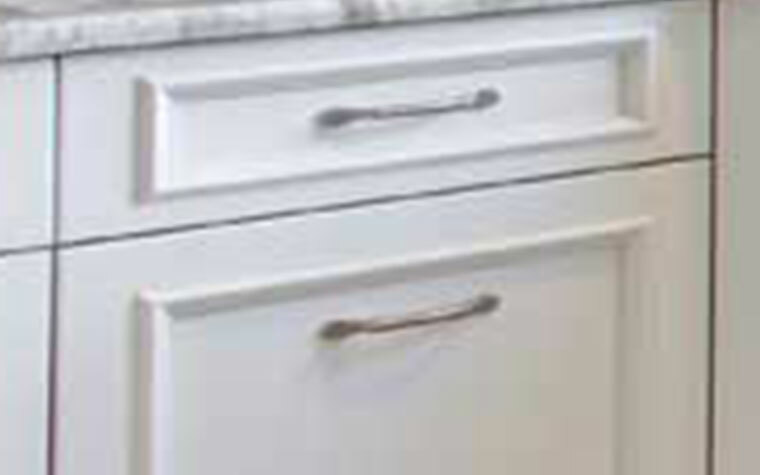 We carry a wide selection of cabinet knobs to match any style. There are thousands of backsplashes to choose from. At Affinity the possibilities are endless and always flawless. The right choice of cabinetry and countertop surfaces bring together a room's design and color scheme, while adding the storage space and efficiency you need to feel wonderful to come back home. Whether you're looking for a modern, traditional, or more transitional style, new cabinets and countertops are a terrific way to transform your kitchen or bathroom into your dream space. A home makeover will not only make a house more functional, it will make it look and feel like a brand new home, one that you created! In addition to upgrading the kitchen and bathroom cabinets, closet organization is another one of the best investments you can make to increase the value of your Florida home. Don’t forget about your other spaces as well: entertainment areas, an outdoor kitchen, family room, laundry room, and garage! 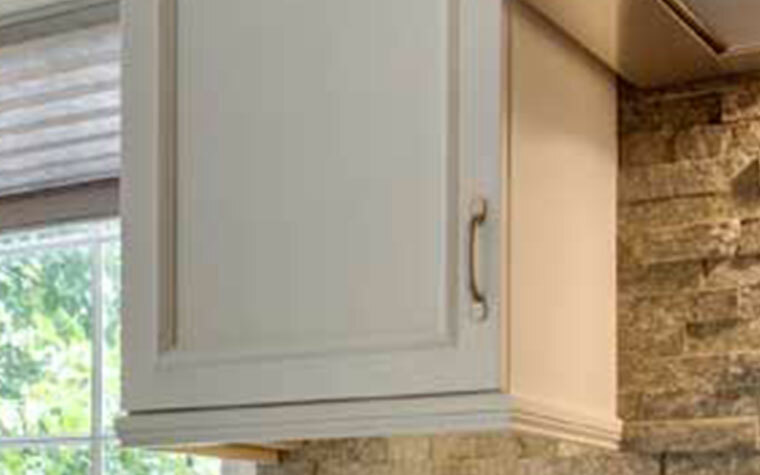 Affinity Kitchen & Bath offers custom cabinets, semi-custom, and stock-sized cabinets to maximize every inch of usable space in your room, minimizing the use of “fillers” and dead space. 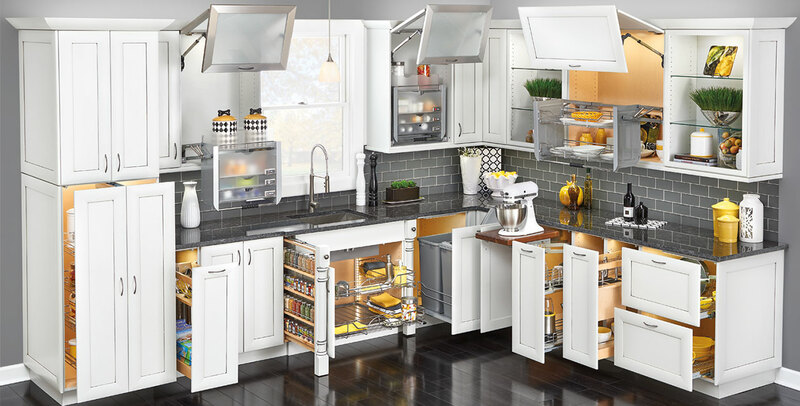 We highly recommend space-maximizing frameless European-style cabinets; these styles will meet most budgets and provide unlimited space-saving options. 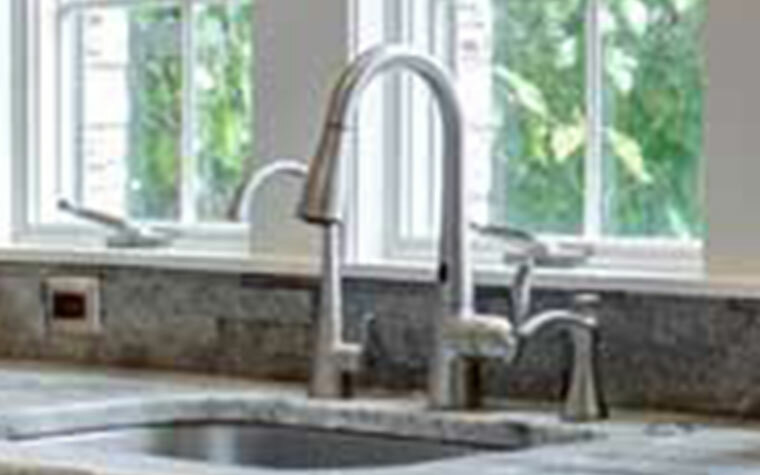 Affinity Kitchen & Bath offers the finest selection of cabinetry and countertops for both residential and commercial applications in the Sarasota FL, area, including European, contemporary, and traditional designs. To speak with one of our experienced designers, please call 941-953-3240, or visit our showroom at 1035 N. Lime Ave. to arrange your complimentary on-site consultation. "Very pleasant experience. Showroom beautiful, quality outstanding. Installation very exacting. Pride in workmanship obvious." "These guys are awesome! This time and always!" "Excellent professionalism and workmanship! Great team!" "Workers were on time, fast, and efficient. Excellent workmanship. I am a happy camper." "Excellent installation—efficient and tidy. Thanks for the rapid turnaround of the project." "Bill, I wanted to thank you again for all your help in Sarasota….I really do appreciate all your assistance here and wanted to let you know that it looks fantastic! Your crew does great work, and I hope they are proud of it because I know I am." "Keep doing what you're doing! Your people, especially Julie and Rob, are great to deal with. Thank you for the good service." "Dear Julie, Thank you for everything you and your co-workers did to make our kitchen and bathroom look so beautiful. We love the granite and the new sinks! It’s such a wonderful change. Everything just ‘pops.’ It’s beautiful!! The installation team was nothing less than professional, and Henry was a wealth of information and help. Stop by and see us."